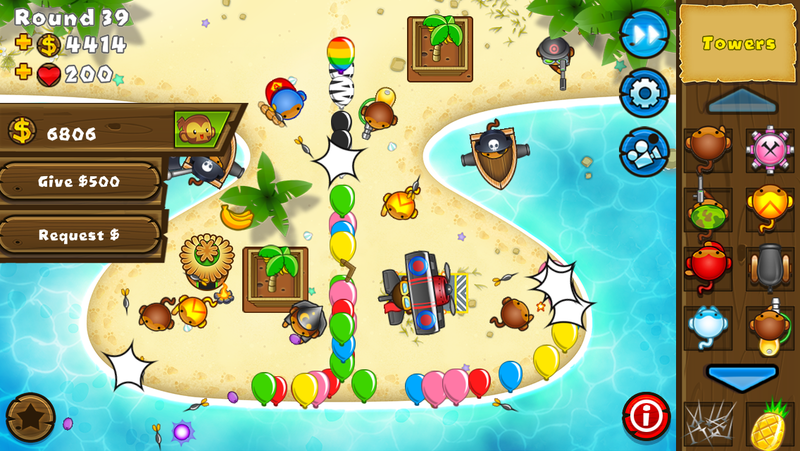 Co-op gameplay allows players to team up and defeat the relentless bloons! Download Bloons® TD 5 now for $2.99 or download the update free if you already own the game: https://itunes.apple.com/us/app/bloons-td-5/id563718995?mt=8. Ninja Kiwi® is a leading developer and publisher of games for web, Facebook, and smart devices – games such as Bloons®, Bloons® TD 5, and SAS: Zombie Assault® 3. Founded in 2006 and operating as Ninja Kiwi Limited, Ninja Kiwi is a 45 person, independently-owned company that has headquarters and game development in Auckland, New Zealand and a mobile games studio in Dundee, Scotland. Visit www.ninjakiwi.com to learn more about (and play!) 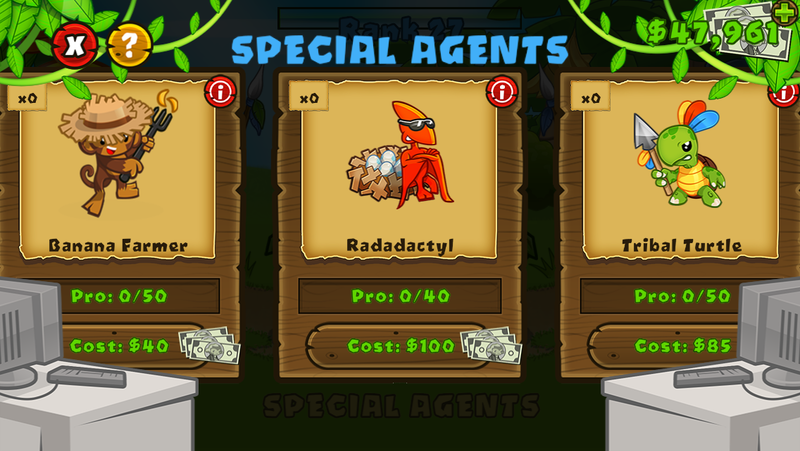 Ninja Kiwi’s games.